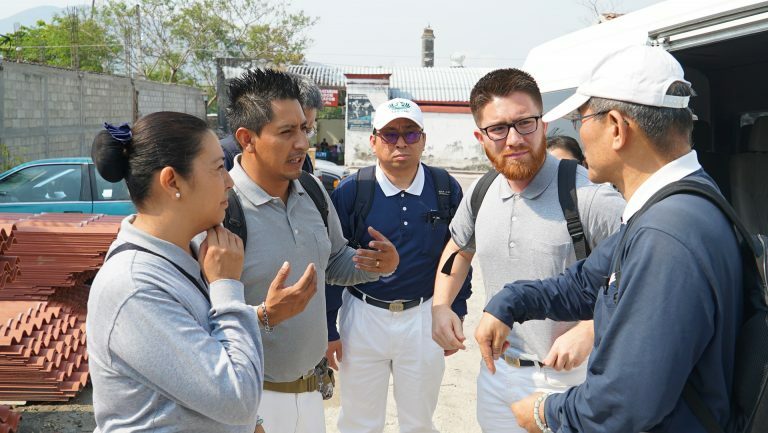 After providing relief to so many of those who were still reeling from the effects of the Mexico earthquake that struck Central Mexico last September, the Tzu Chi International Medical Association, or TIMA, is back in Jojutla and Xochimilco, Mexico, to provide support for survivors’ biggest needs seven months on: medical care. 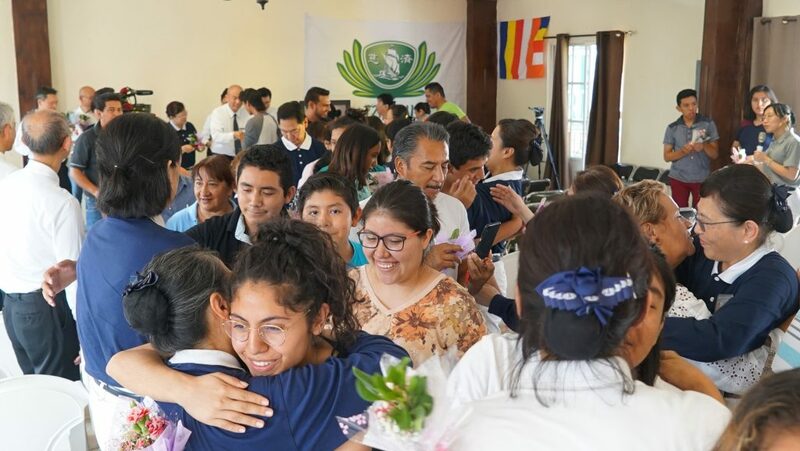 Learn how Tzu Chi USA reunited with Tzu Chi Mexico and our community partners, and how we joined hands, as one family, to fulfill our medical mission this spring. You can help us as we continue to bring needed services and care for those in Mexico and around the world. We’ve successfully completed two full days of medical outreach in Xochimilco, Mexico City. We are privileged to have served hundreds of patients, including children and a special visit to elderly nuns at a nearby convent. Many of them and their families would not otherwise be able to afford proper medical care nor travel far enough to receive it. 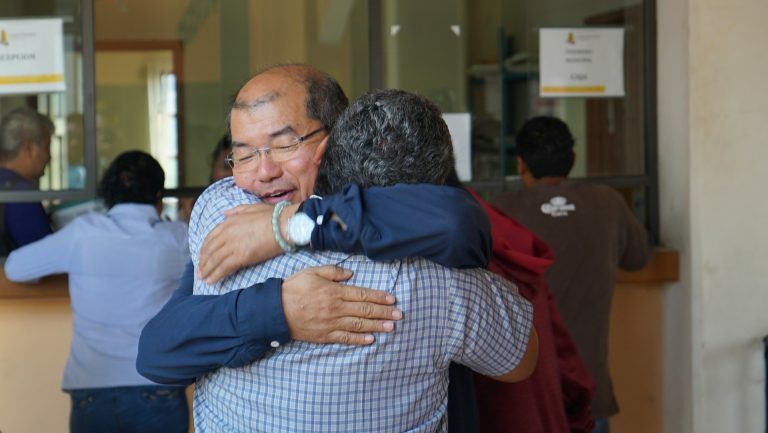 We owe so much to the incredible people of TIMA- from our doctors to our nurses, from translators to Tzu Chi Mexico support staff, in helping make quality care possible for those who need it, wherever they are. 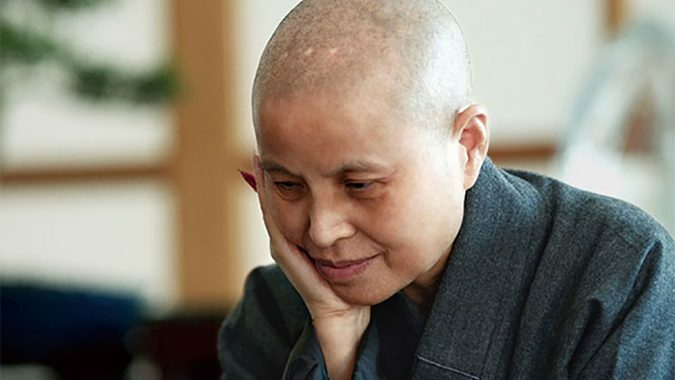 I wanted to come out and help people, and I know there's such a need everywhere in the world. 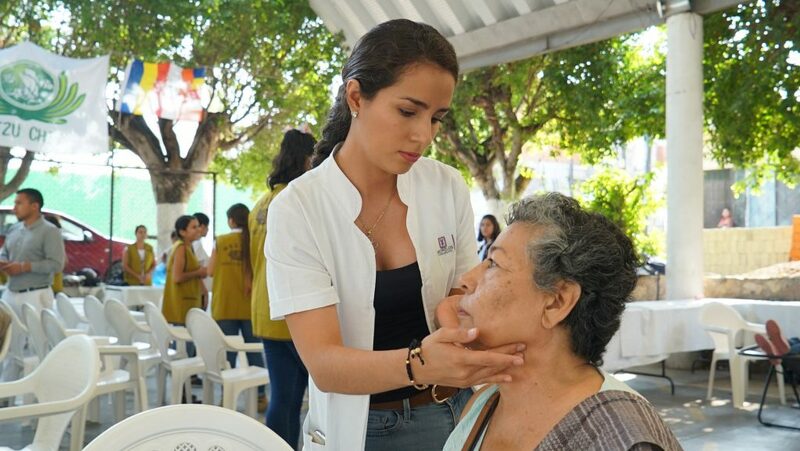 Our medical outreach event in Xochimilco, Mexico, served people young and old, providing medications, acupuncture, as well as our comfort and a listening ear. 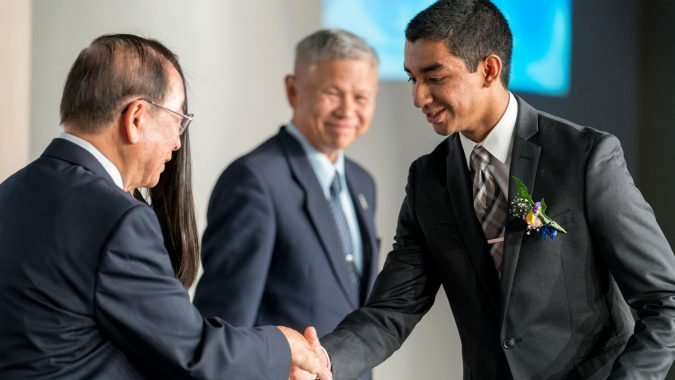 The Tzu Chi mission carries the commitment to relieve the suffering of those in need and create a better world for all at its core. Our dedicated TIMA volunteer doctors infuse each task they undertake with tender, loving care, ensuring that patients get the attention they deserve with the utmost respect. When we discovered that these elder, devout nuns in Xochimilco, Mexico, required aid, we brought medical care to their doorstep. A feeling of great love was palpable at the closing ceremony of our outreach here in Jojutla. We always devote time to sharing the heartfelt stories of our experiences with one another after a mission has succeeded. 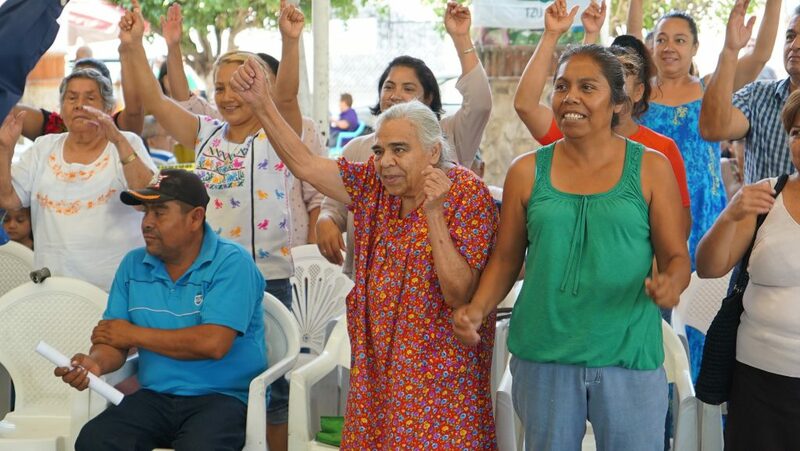 With tears in their eyes, and smiles on their faces, local volunteers spoke of their wish to help their communities, and sow the seeds of kindness and compassion that will flourish all throughout Mexico. It was indeed a potent reminder of their inner strength and sincere support for others in need. Yet, when we aspire to help others, how rewarding it is to be inspired ourselves. We ended our trip with a closing ceremony where we made lasting memories by connecting more with those we served. Perhaps it is better to give than to receive, but to us: to give is to receive. It's great that you guys came. We’re thankful, because thanks to them, we're no longer living with pain. We are profoundly grateful to have witnessed so many smiles return to the faces of those impacted by the Mexico earthquake during our medical outreach and dental services in Jojutla. 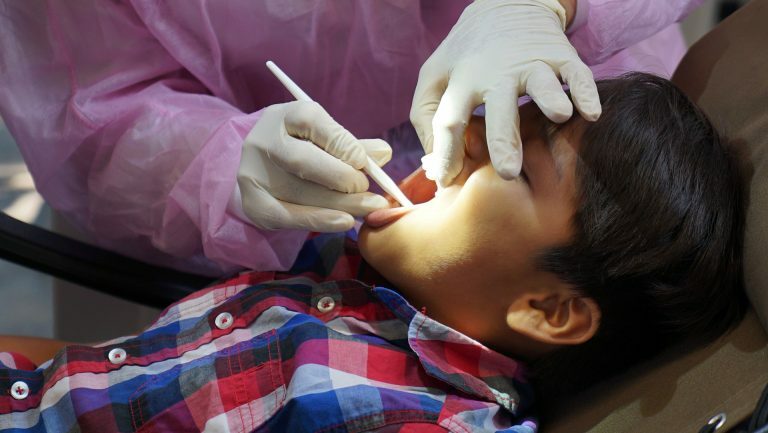 For many residents, gaining access to proper dental care is not easily affordable, and the earthquake only added to their hardship. Our dental outreach efforts provided a welcome relief for those living with tooth pain for far too long. Medical professionals carried out extractions and other services, such as giving valuable advice, with the utmost care and support. We were hurt badly by the #earthquake. I mended my house, but not my heart. Day-by-day, life, and other people are giving me another opportunity. Still, the wounds disasters leave on the hearts of those impacted are not easily healed, and continue to affect those impacted through continuous stress and sadness. We’re making a difference by providing comprehensive care and emotional support. Working together with local volunteers, nearly 550 Jojutla residents received vital medical and dental services on the second day of Medical Outreach. Our next stop will be in Xochimilco, a district of Mexico City. The path to recovery after a disaster is long and often fraught with obstacles, but we are striving to ensure that no one gets left behind. 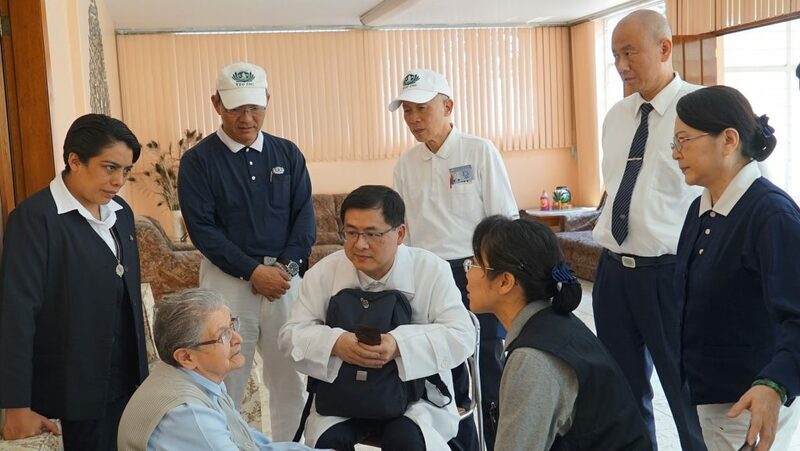 Tzu Chi USA believes in taking a holistic approach to recovery after a disaster. 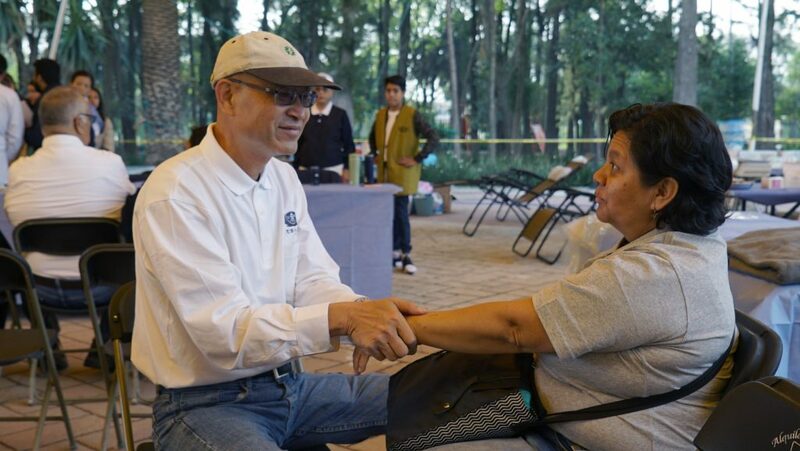 We’re proud to share that today we successfully hosted our very first medical outreach this spring in Jojutla, Mexico, thanks to Tzu Chi Mexico and the staff of TIMA. 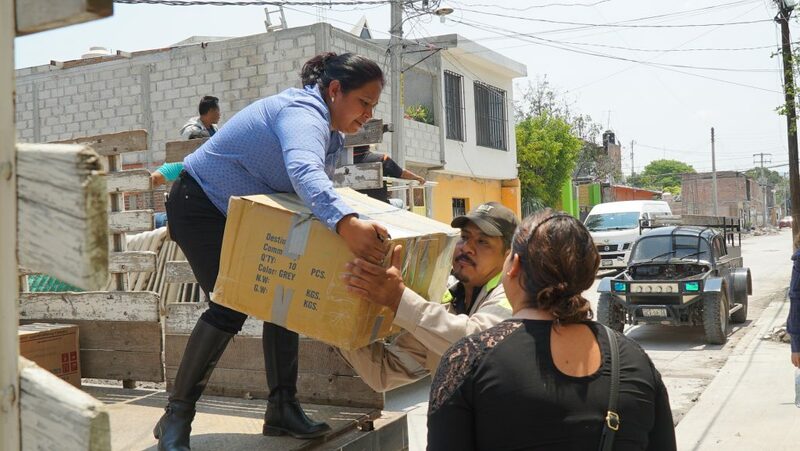 Doctors, dentists, chiropractors, and acupuncturists were on site to provide quality care and emotional support to over 450 people still recovering from last September’s Mexico Earthquake. In addition to our medical efforts, we also recognize the commitment of those around the world to support children and their education. 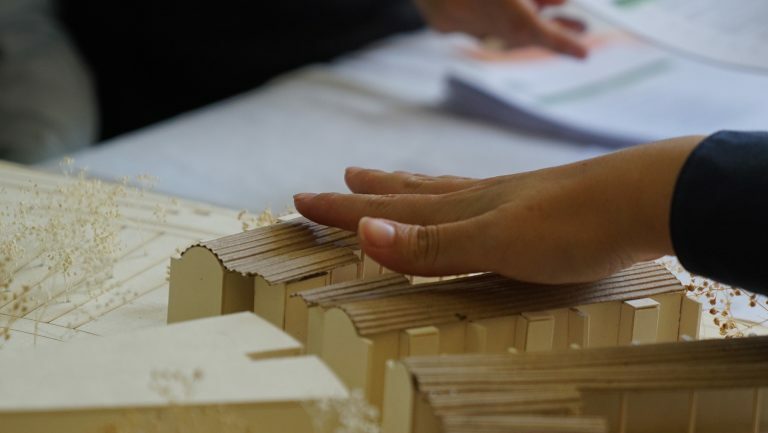 That’s why we have also decided to undertake plans to help the Instituto Morelos in Mexico rebuild. This Jojutla school became rubble after the Mexico Earthquake in September of last year, and in our mission to provide quality education around the world, we will support the Sisters there in uplifting their community’s children because we are all in this together. 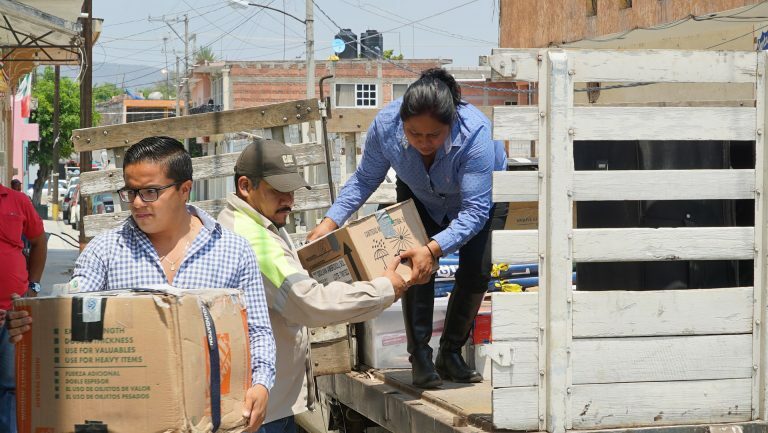 Listening to the needs of our brothers and sisters who’ve suffered from the Mexico earthquake, the Tzu Chi International Medical Association returned to provide medical aid in partnership with Tzu Chi USA and Tzu Chi Mexico. 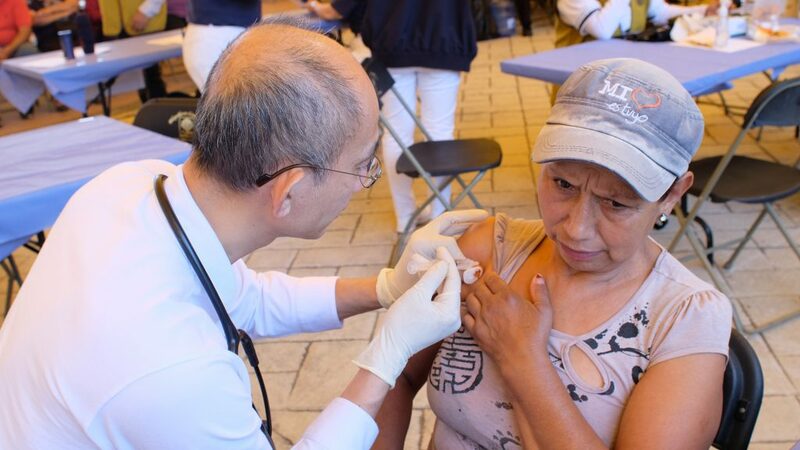 Tomorrow, we will host a medical outreach in Jojutla, Mexico that is estimated to serve roughly 600 patients. Upon our arrival today, we worked with the local government and surveyed the space that is to accommodate our work area for the outreach. 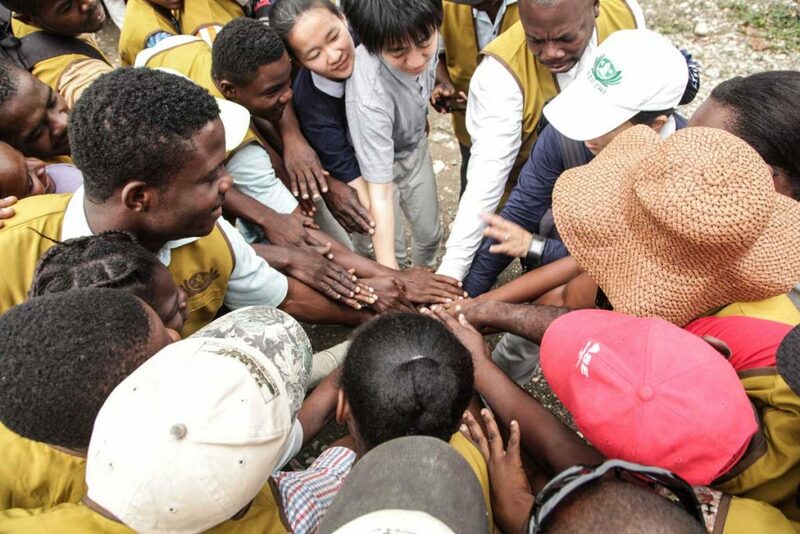 Local volunteers also received their first medical outreach training from volunteer Steven Voon, with the goal of empowering them to take ownership of addressing their community’s needs themselves. We’re grateful and glad to be back and are getting ready to do better than ever. 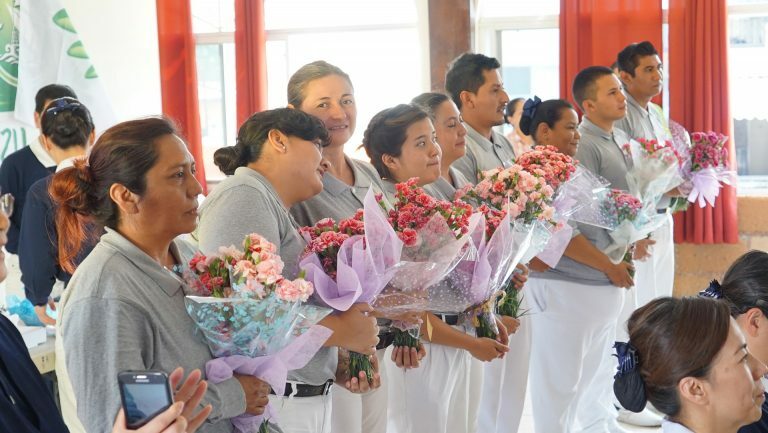 Yet, the Outreach won’t be possible without the dedication of our hardworking Tzu Chi Mexico volunteers. 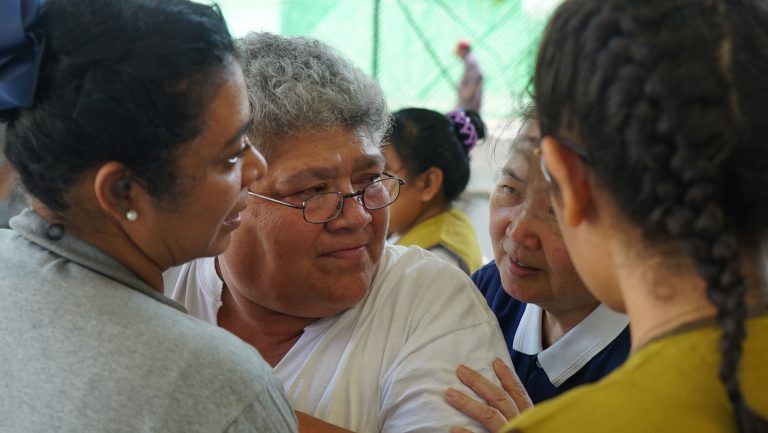 Those from San Gregorio have made the drive to deliver supplies that were left in storage since Tzu Chi USA’s last visit. And now that we will have even more new volunteers to help TIMA bolster community health, we are excited for our Mexican brothers and sisters to take the lead and help the community heal from within. 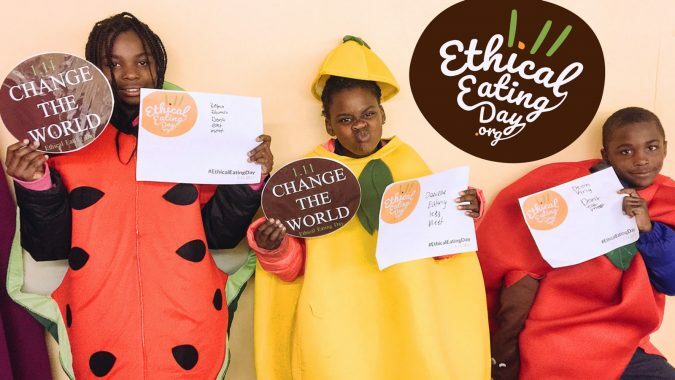 We’ve worked hard to bring free quality care all over the world. 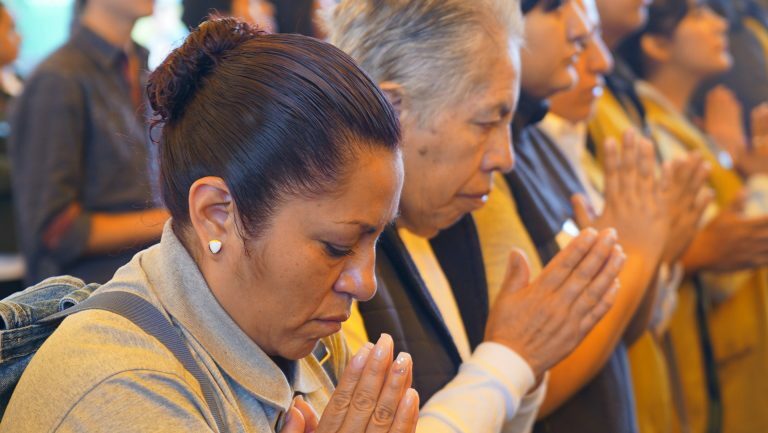 Help us continue to make a difference in Mexico and beyond.